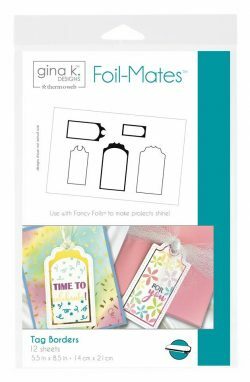 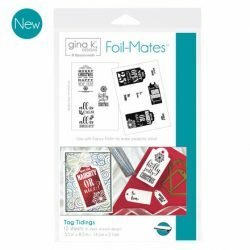 Create a layout you love with Gina K. Designs for Therm O Web die sets! 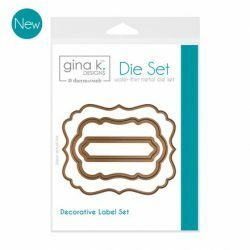 These one-of-a-kind, wafer-thin dies are made with high-quality metal for durability. 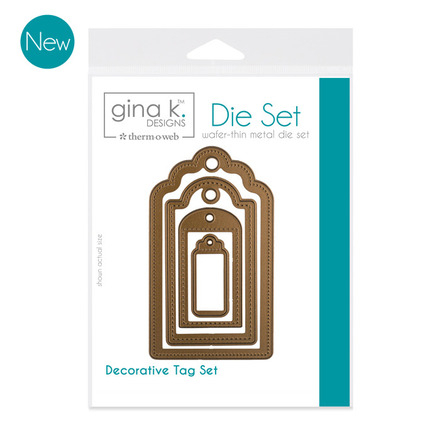 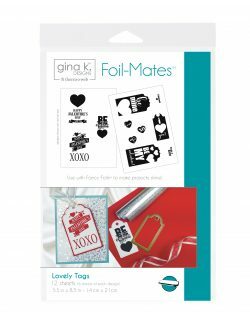 The TAG die set includes 4 nested designs!